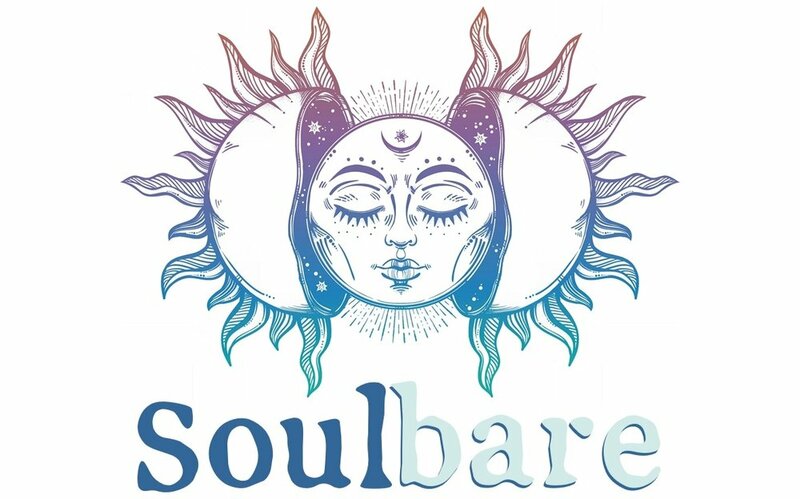 Join an upcoming retreat, book a Soulbare workshop for your next event, or ask me anything about how to live your most audacious, authentic, awake life yet ~! I'm so excited that you've gotten us connected! I'll be in touch within 24 hours to continue the conversation.